In my round-table discussion, I discussed the concept of translingualism. The term translingual originated from Language Difference in Writing: Toward a Translingual Approach (Horner et al, 2011)—which states, in part, “this approach sees difference in language not as a barrier to overcome or as a problem to manage, but as a resource for producing meaning in writing, speaking, reading, and listening” (p. 303). Although many scholars have addressed translingualism for multilingual speakers, little attention has been paid to multilingual signers. Since the translingual approach could be beneficial for indigenous student writers, I argued for the inclusion of “signing” in this definition as well, since because a translingual approach could also apply to Deaf writers. At end of the conference, my interpreters told me, “You are very lucky to get us, because Saskatoon has only five sign language interpreters. 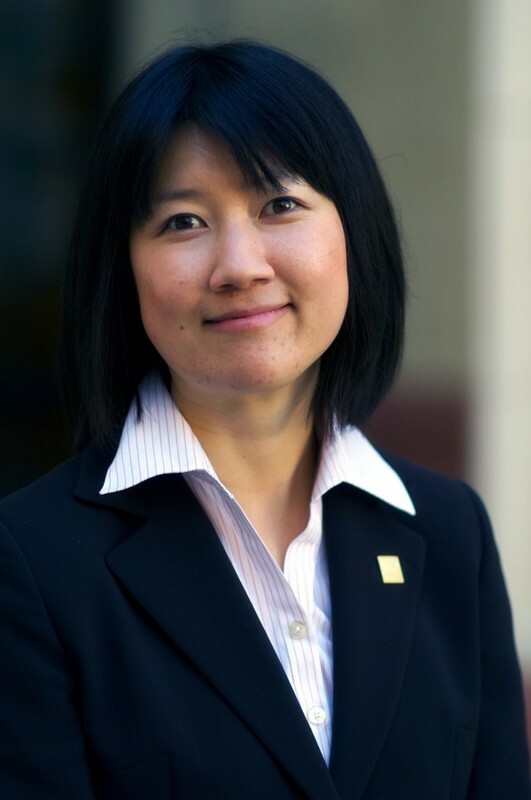 The conference was willing to accommodate your need, but many Deaf professionals often struggled to get interpreters due to budget constraints.” I gasped. I learned that the University of Saskatchewan has many Indigenous students, but no Deaf students. Yet, as a Deaf person, I was honored to present in the department of Indigenous Studies. 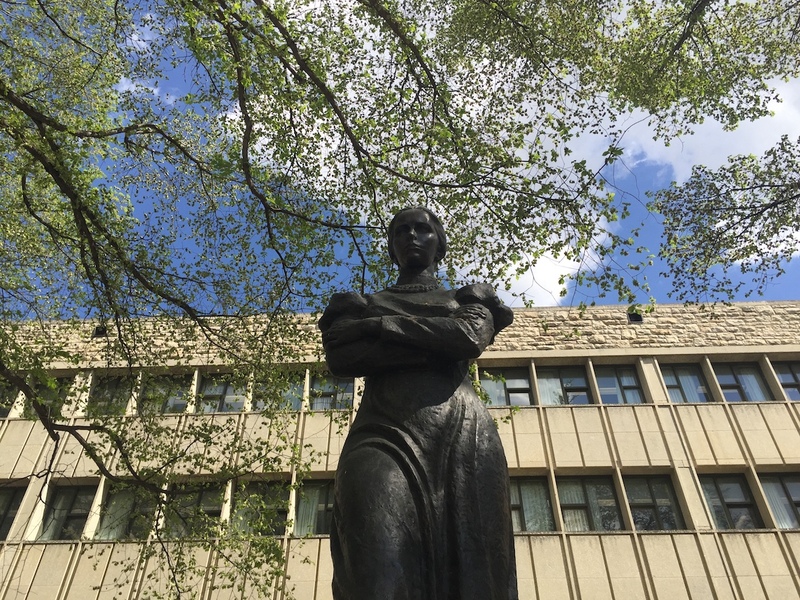 On the last day of the conference, I was sitting next to a statue of Lesya Ukrainka, located across from the Department of Indigenous Studies. I felt so fortunate and humbled—like I was putting in another piece of the puzzle as I wrapped up my journey here. But of course, my life journey has not ended, and I have new puzzle pieces in my hands, but what to do with it? “Oh, The Places You’ll Go!” (Seuss, 1990). Thank you for writing this piece, Manako!